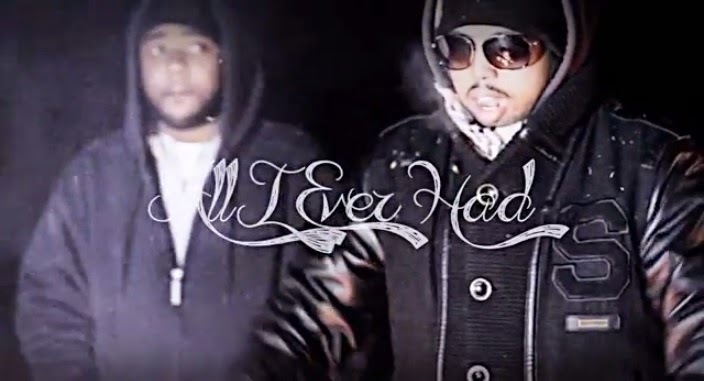 "All I Ever Had" is the 1st single to come out RapHaven rap retreat's upcoming mixtape. 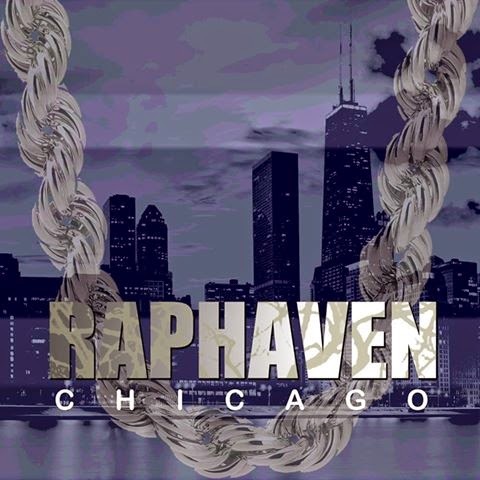 The song features Chicago mcs: P1, Def-D, (Midwest Hiphop Artist of the Year) Babyface Monster. Bob Marley sampled beat production by P1. Video shot by Emvi and edited by KS Bliss Media.